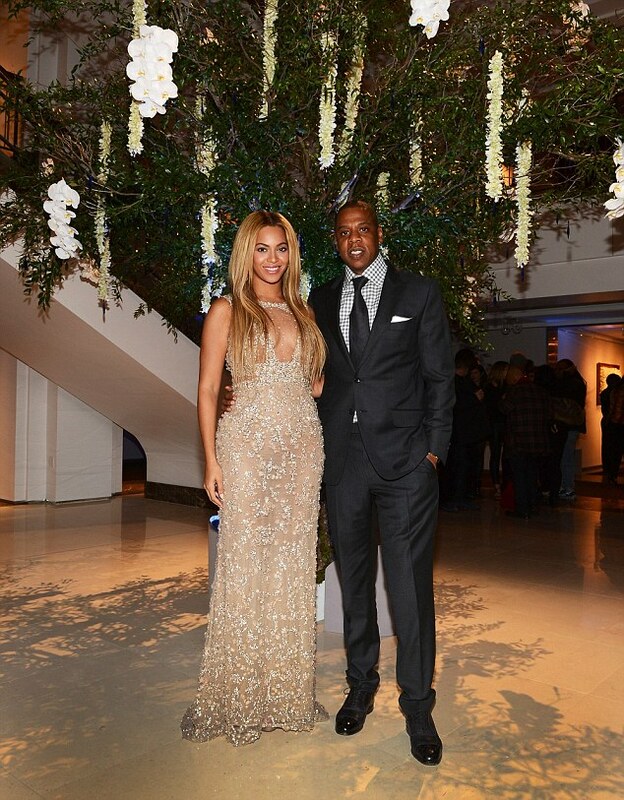 Beyoncé’s slipped into a slinky Eli Saab gown to attend her HBO documentary “Life is but a dream” red carpet premiere on Tuesday. 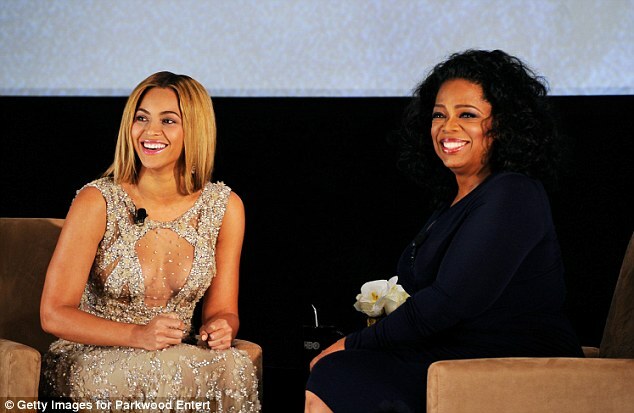 Oprah Winfrey was in attendance as she was part of the Q&A at the event. Those are two powerful women right there. 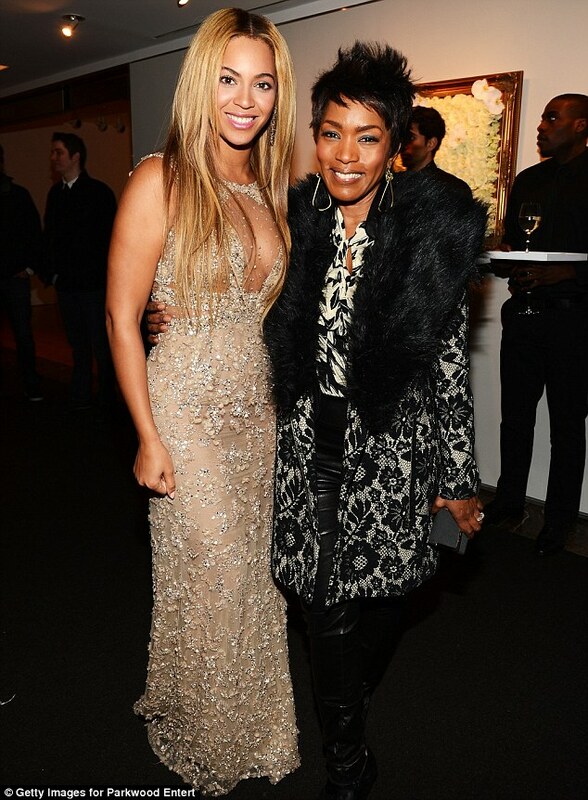 The beautiful Angela Bassett was there. The power couple looked happy as always. 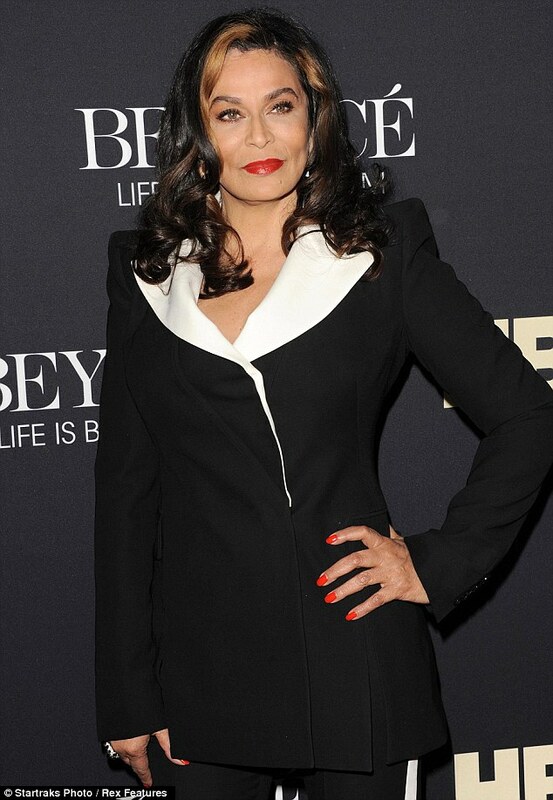 Mother Tina Knowles was there without her husband Matty. He’s always M.I.A. Solange Knowles was showing off her nice legs, looking like she forgot her pants.